You will find a lot of resources to explore the foundation, the history and details of the LEGO serious play approach (aka LSP). In this page, we will share with you a good references where you can come at any moment and continue learning. 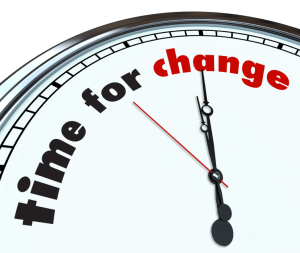 Some of the links are related to my personal experience with LSP approach. Other links will point to external sites with LSP information. As always, feel free to leave your comments and/or feedback. Introduction to LEGO Serious play: Basic concepts and where apply LSP could be find here. 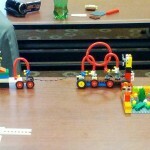 LEGO Serious Play workshops: a page to describe how a workshop with LPS works.